Read about the successes (after numerous challenges!) 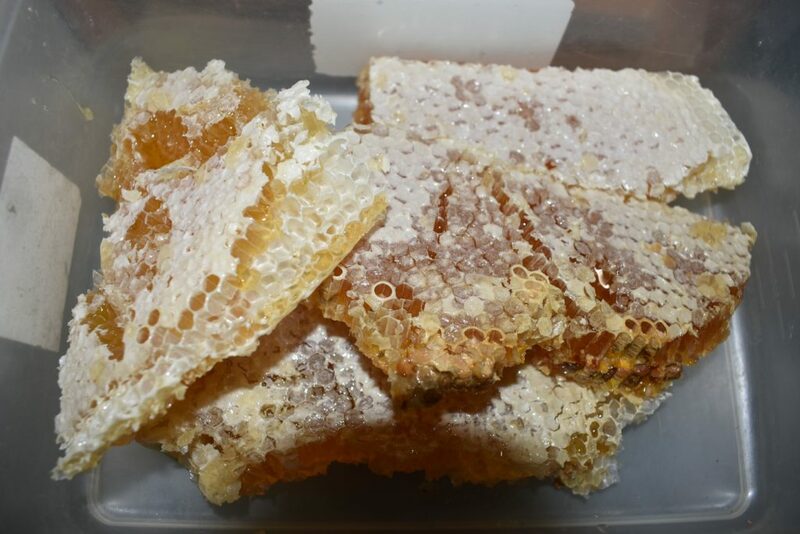 of the honey harvests in Mwanza. 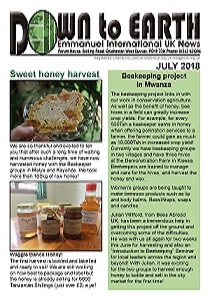 Find out more about the Beekeeping project in Mwanza. John David Jonathan is now a trained beekeeper. Read about the cessation of the EI affiliate office in Australia, and the wonderful work they have done for 35 years! Welcoming Rowan Conrad, Ken and Ruth’s grandchild.